A Better Dog 4U Offers Dog Obedience Training, Tips and Insights that will help you better understanding of your dog. Living a happy and fulfilling life with your dog begins with an open line of communication. Once this line of communication is open, training is simply showing your dog what you want and expect from it. 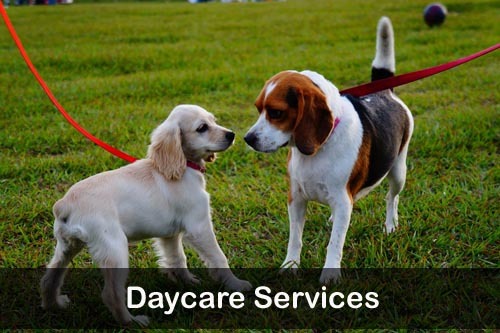 We’ll provide you with the information you need that makes it easy for you to communicate with your dog. At A Better Dog 4U we use time proven methods that include reward based reinforcement and relationship-based training. It is my experience that successful dog training revolves around knowing the dog first. 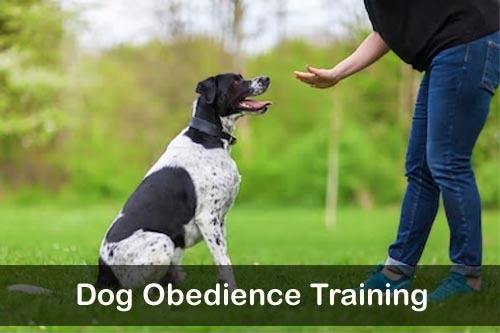 Training begins with understanding a dog’s personality, knowing it’s likes and dislikes and accurately timing reinforcement when a behavior is done correctly. Using consistent communication is the final step to successfully training a dog. A Better Dog 4U is More Than Just Training Dogs. The information on this website is constantly being updated. Our goal is to instruct and inform owners and prospective owners. We Love Dogs. So teaching others how to adopt, train and properly care for dogs is important to us. Our mission is to make sure that all dogs and their owners live a happy and fulfilling life together. A Better Dog 4U displays information from a wide variety of sources from on and off the internet. As a result, we also provide links to offsite resources that will help you in all areas of dog ownership. All information posted with my name attached is based on my over five decades of firsthand experience. 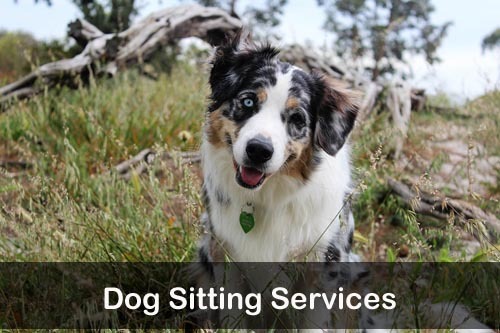 We also rely on professional trainers, behaviorists, rescue orginizations and reputable breeders. Some of the world’s best amateur dog trainers have also provide some great information. 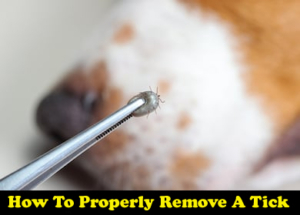 All of the methods presented here have been tried and tested. Likewise, they have been proven to be effective as well as humane. We are always looking for new content. We’d like to encourage anyone with a background in dog care and dog training to submit articles. We also except creative content. We’d love to have to send us your short stories, poems and other entertainment bases content. See the “Submit Content” page on this site for the details on how to submit your content.